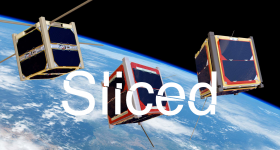 3D printing News to be Sliced this week features: Creaform, Airbus, Robox, Formfutura, SOLS, Youngtown State University, Solidscape, Additive Industries, Sigma Labs, Kickstarter, DyeMansion, Microsoft, Formnext, Proto Labs and Stratasys. 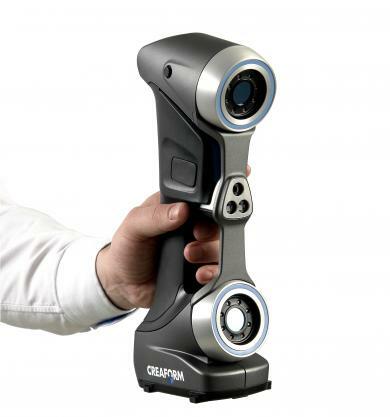 The HandySCAN 700. Image via Creaform. Ohio university, Youngtown State (YSU), has announced it has acquired a HAAS VF-3 hybrid machine through funding from the US Office of Naval Research. 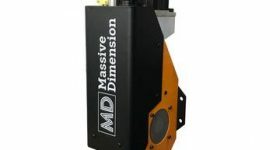 The machine combines additive manufacturing functionality with CNC milling. The VF-3 machine is capable of 3D printing metal and students and staff at YSU will be attempting to repair aircraft with the device. 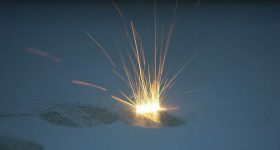 Similarly, the University of Akron has recently announced it has been exploring a new additive technology with the aim of repairing metal aircraft parts. 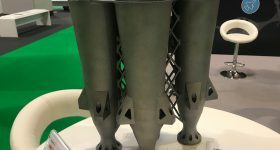 Stratasys subsidiary, Solidscape, has announced the winners of its annual Baselworld Design Competition. The competition celebrates CAD design and the possibilities of wax 3D printing to create jewelry. In related news, 3D Printing Industry is also inviting for designers to create a trophy for our 3D Printing Industry Awards. 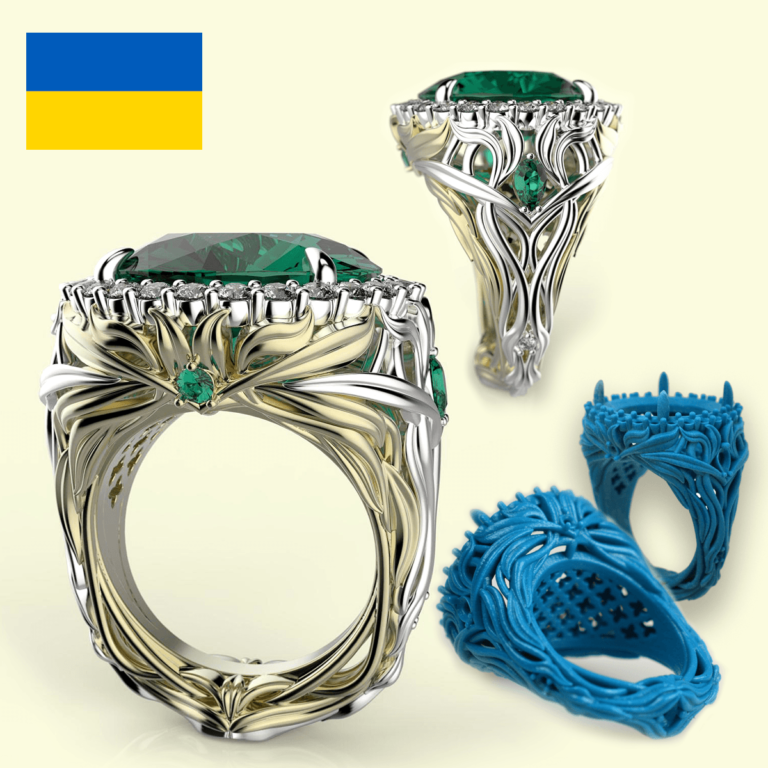 Anna Popovych’s “Drop of Freedom” ring, joint winning entry for the Platinum Award for jewelry. Image via Solidscape. 3D printed insole company SOLS, has reportedly shut down its operations. The company was acquired by footwear company Aertrex in March and according to Crunchbase has received $23.7 million in funding since the startup’s founding in 2013. SOL’s technology has parallels to Wiivv who recently launched a Kickstarter campaign for 3D printed sandals. 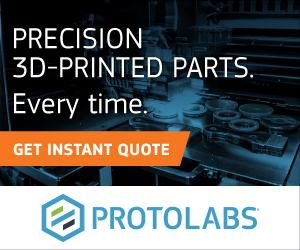 Dutch 3D printing company Additive Industries has entered a second long term commercial agreement with software providers Sigma Labs. 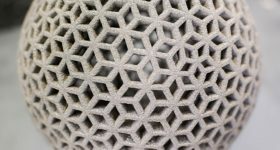 The software company will provide its PrintRite quality assurance software to Additive Industries. 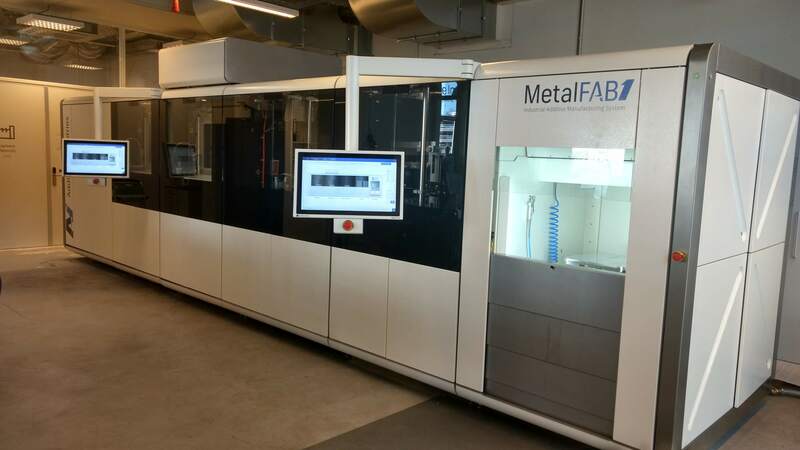 Additive Industries are the manufacturers of the MetalFAB1 which we recently visited at their base in Eindhoven. There are currently a number of SLA printers currently crowdfunding on Kickstarter, so here is a quick roundup of the offerings. 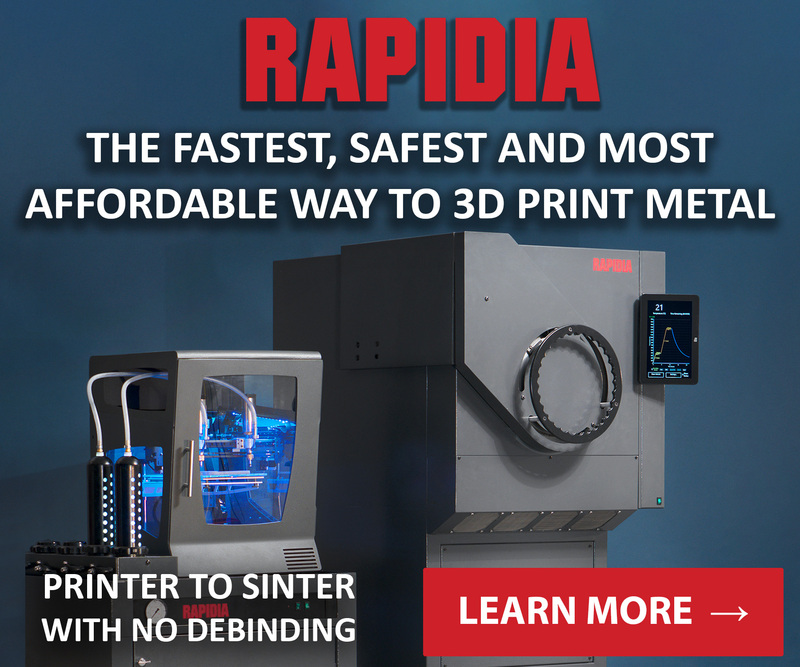 The price of SLA printers seems to have plummeted recently, and we’ve seen this with Milkshake3D and G3D both launching affordable devices. Boston-based MonoPrinter, has launched the MONO1, a resin printer that can be paired with user’s DLP projector. Resolutions of 24 microns can be achieved with larger parts generally achieving 33 or 46 microns. 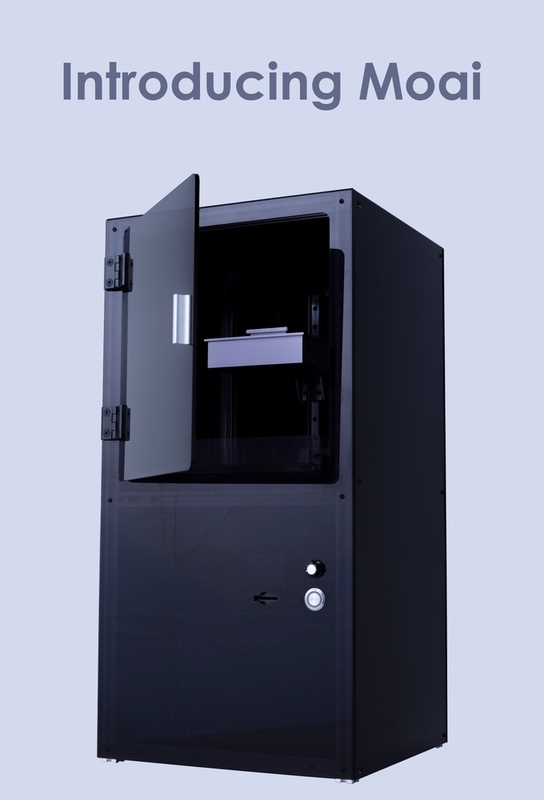 The 3D printer has a build volume of 96 x 56 x 130 mm and launched at the lowest price of $749. The MONO1 is intended for those who already own a projector to save costs. Test prints from the MONO1. Photo via MonoPrinter. 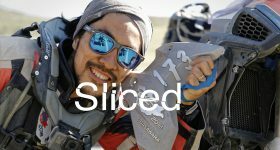 Hong Kong based SH IP launched their D2K Plus, having successfully funded their last printer, the D2K on Kickstarter in 2016. Unsurprisingly the D2K has a larger build volume than its predecessor with 198 x 120 x 150mm. The lowest backing for the printer is at $1,625. D2K Plus with a printed part. Photo via SH IP on Kickstarter. Lastly, Hong Kong startup Peopoly has launched their Moai 3D printer. The Moai launched at $800 for the earliest backers and has currently far surpassed their goal of $30,000. The SLA printer uses a 150mW UV laser and has a 130 x 130 x 180 mm build volume. The Moai SLA printer. Image via Peopoly on Kickstarter. 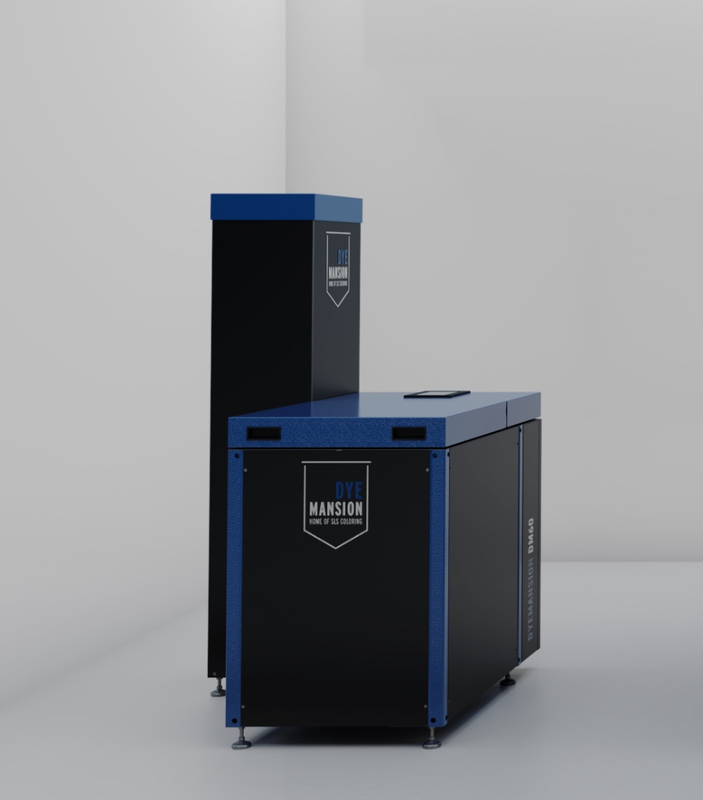 German company, DyeMansion has released an add-on for their DM60 dyeing machine, that will enable “more efficient black dyeing.” The company is addressing high-demand for the most popular color, black. The DM60 machine. Image via DyeMansion. 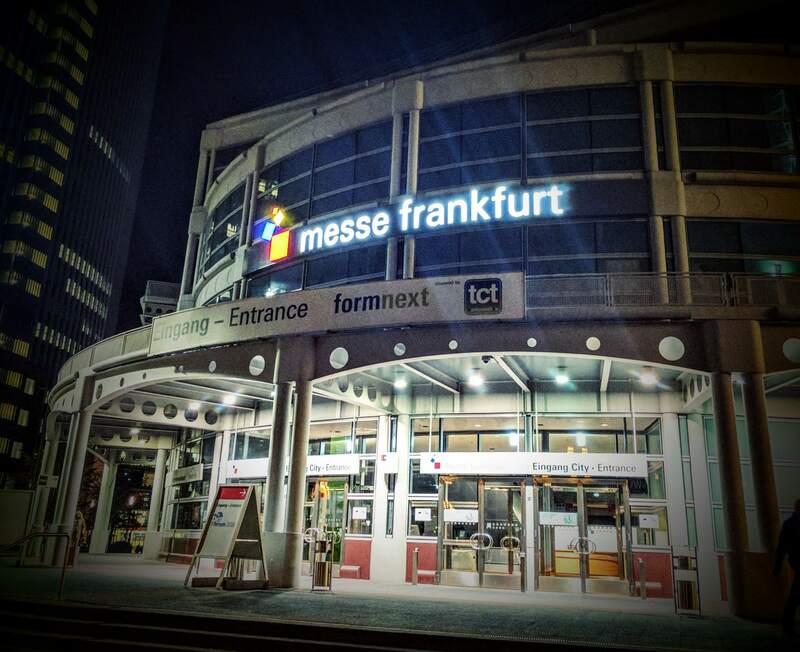 Annual manufacturing technologies conference, Formnext has announced a call for papers for this year’s event during 14 – 17 November. The focus of the papers are: Healthcare (medical & dental), Automotive, Aerospace, Tooling and moulding, Consumer products, Heavy industry/industrial products. Microsoft’s 3D scanning app for mobile will not be released as part of the Windows 10 Creator Update as it was expected. It is currently unclear when the mobile application will be available. However, the Microsoft Creators Update does include Paint3D. The addition of PolyJet is a testament to our effort to further expand our capabilities in a technology-agnostic manner. 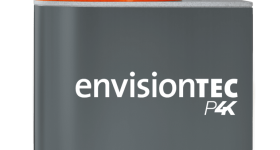 We firmly believe in providing a variety of manufacturing options so that our customers can choose the best process for their particular application. 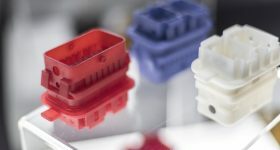 CEL, the British company that created the Robox 3D printer, has announced a new partnership with filament manufacturers Formfutura. 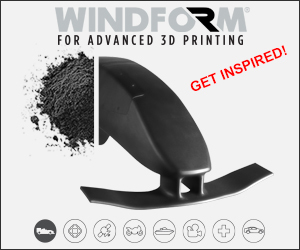 As a result of the partnership, Robox can now print with Formfutura’s advanced ABS TitanX filament. The TitanX will now be available as a Robox SmartReel. 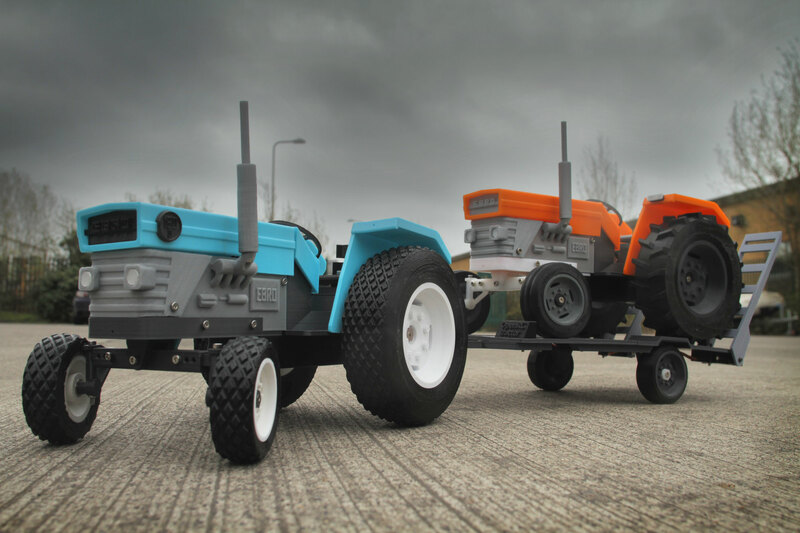 The OpenRC tractor 3D printed with TitanX, PLA and nGen_FLEX from colorFabb. Photo via Robox. Place your vote in the 3D Printing Industry Awards. 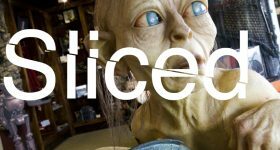 For all the latest 3D printing news, sign up to our newsletter and follow us on twitter and Facebook. 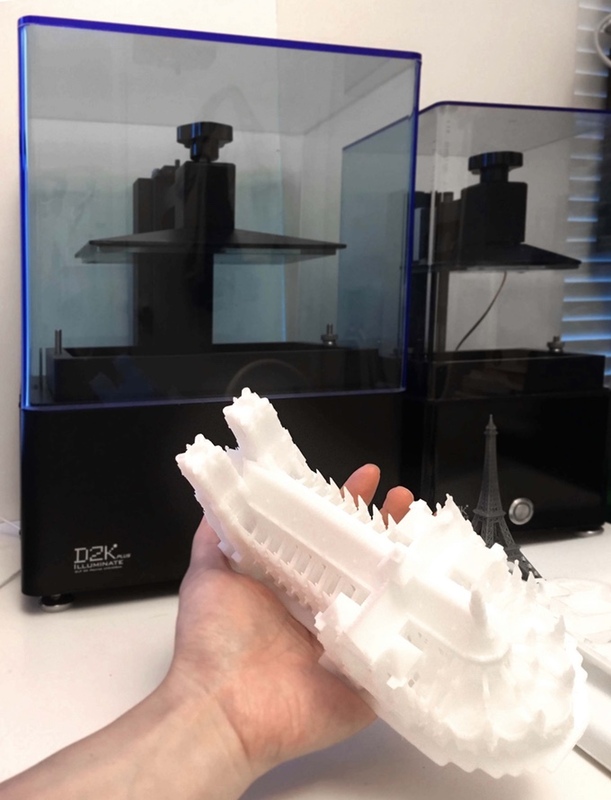 Featured image shows Sliced logo over image of gears 3D printed in Formfutura’s TitanX filament. Image via CEL Robox.